Check out Hoes & Ladies, the latest track from T-Wayne, featuring Smoke (Field Mob) which dropped on Tuesday, November 23rd, 2010. T-Wayne's movement grows stronger with each new release, and Hoes & Ladies has further strengthened that fact. It's a solid addition to the commendable body of work T-Wayne has been creating since stepping foot in the rap game, and we're definitely looking forward to what T-Wayne has on deck. After you're done bumping this, hit up our news section to learn what T-Wayne has been up to. 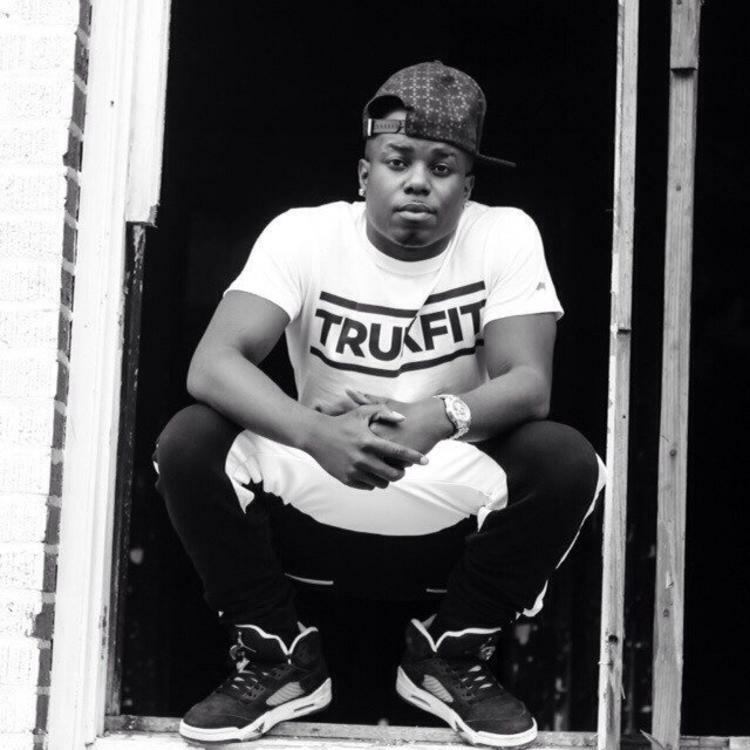 Check out T-Wayne's profile page for the most recent info, news, songs, and mixtapes. Make sure to hit T-Wayne with a follow and/or like on Twitter.